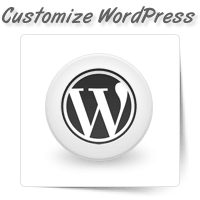 There are thousands of WordPress templates available on the internet. 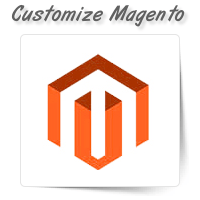 To stand unique among those te..
Are you looking for a reliable web service provider who can customize a Joomla template for your web..
Make your website look sophisticated and professional by integrating the Drupal Content Management S..
Magento is an e-commerce platform that can be used to set up and run online stores. 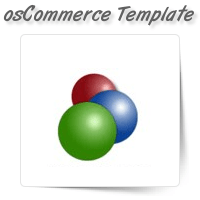 We have a panel ..
OnePerHour offers efficient and cost-effective osCommerce template customization services. 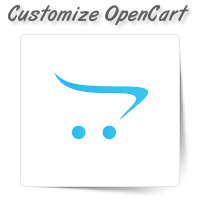 osCommerc..
We have a dedicated team at OnePerHour to offer OpenCart template customization services. 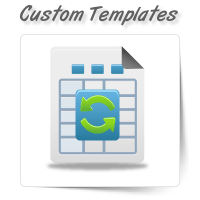 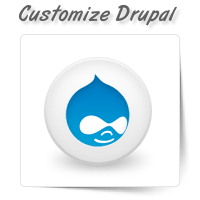 This open ..
At OnePerHour, we offer custom template modification services. 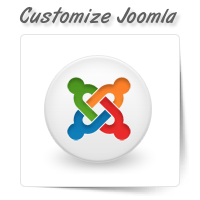 If you’re not happy with the website ..